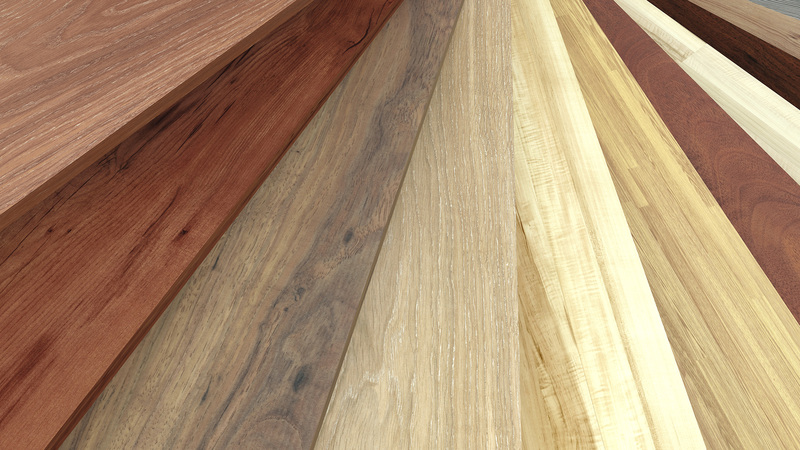 Are you considering installing new flooring in your home or business, but are unsure about which type of flooring would be best for you? Do you want flooring that will stand up to daily wear and tear without breaking the bank? Perhaps you should consider laminate flooring. Totally Floored Renovations has been installing laminate flooring in homes and businesses all across Red Deer for many years, and we have found that it is a substance that has many advantages over other types of floors. Laminate flooring is also extremely easy to clean, which is a major selling point for many of our Red Deer customers. Its hard plastic surface means that any dirt or spills just sit on top of the floor and can be swept, vacuumed, or mopped up. And since the boards lock so closely together, spills don’t seep down below the floor where they could cause rot, mildew, or mold. So if you are looking for a durable, long lasting flooring solution that is easy to clean and won’t cost you an arm and a leg, consider laminate flooring. It looks like the real thing, without the hassle and expense. Come into our showroom, or book an onsite consultation anywhere in the Red Deer, Sylvan Lake and Lacombe area. We guarantee that you will be impressed, and we will be happy to provide you with a free estimate.